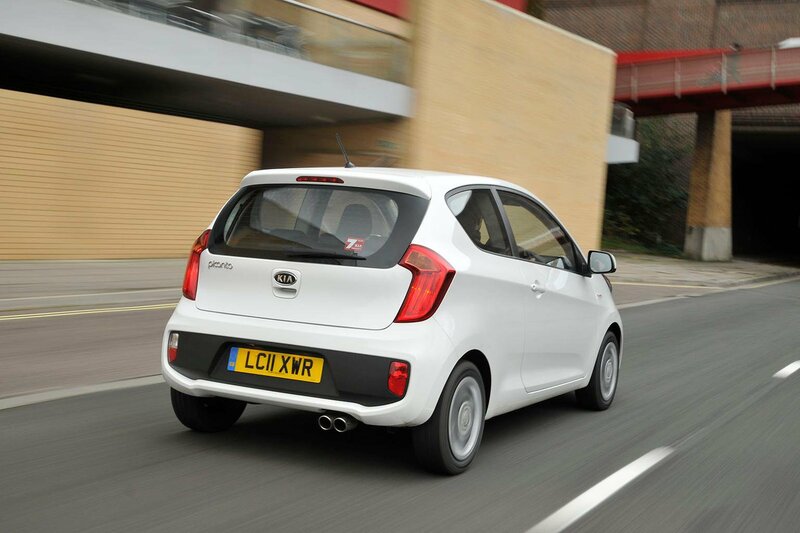 There’s a lot to like about the Picanto. It’s smart, stylish and economical, and even comes, at this age, with the residue of that long seven-year warranty. It feels a lot more mature than some of its contemporaries, and its build quality and reliability record are top notch. If you were to buy one of these you would be getting a practical urban runabout that should give you long and faithful service. However, despite the fact that in our original test when these cars were new we gave the garlands to the Picanto, mostly on account of it being cheaper to buy and to run, we can’t ignore the fact that it’s possible to buy a similar age and condition Twingo now for much less. 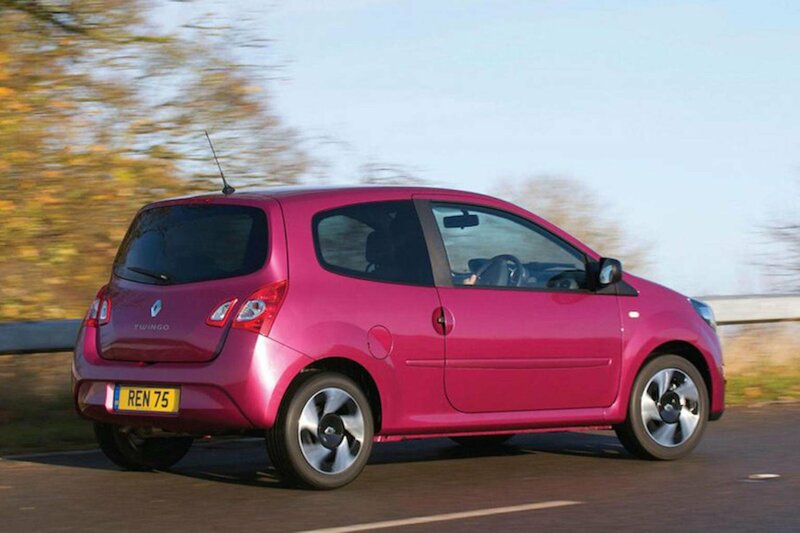 Indeed we prefer the Twingo to drive, as it’s marginally quicker than the Picanto and a lot more nimble in the bends. It’s larger inside, too, and much more practical. 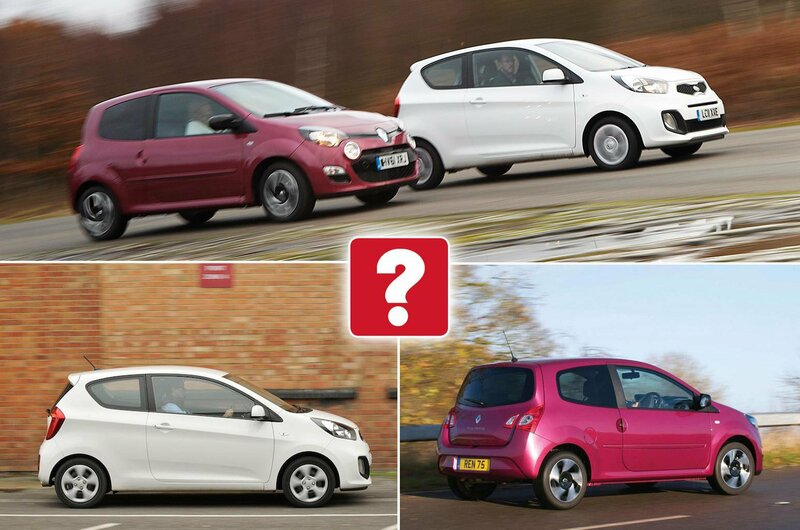 For those reasons we’d pick the Twingo, but only just. 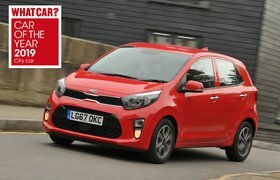 However, if you happened to think that the Picanto was the car for you, and worth the extra initial outlay, we wouldn’t blame you if you took that instead.